Alabama workers' compensation rates continue to decrease in 2019. Alabama currently ranks number 29 for the highest workers’ compensation premium rates in the nation, according to a recent study completed by the Department of Consumer Business and Services. The study shows improvement from a 2016 study where Alabama ranked 21st most expensive rates overall. Alabama rates are averaging about 3% lower than the national median. Alabama employers benefit from shopping their work comp insurance rates with 3 or more carriers to ensure the find quotes with the lowest filed rates in the state. 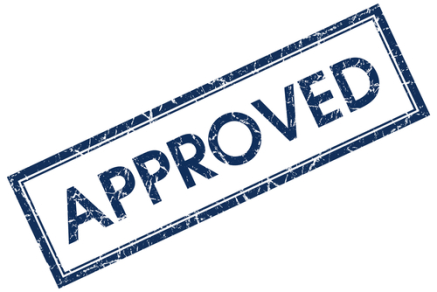 Additionally, insurance companies doing business in Alabama are permitted by state law to issue premium credits and debits up to 25%. Employers with good loss runs should qualify for underwriting credits. Contact an one of our AL Specialist at Workers Compensation Shop.com today to see if your business qualifies for lower rates and more premium discounts. Call 888-611-7467 or start your quote online today. Alabama workers' compensation rates listed below represent the current insurance rates, effective as of 3/1/19. New Alabama rates are proposed each by NCCI and then approved by the Department of Insurance. Insurance companies are able to offer discounts and scheduled credits for workers comp policies. 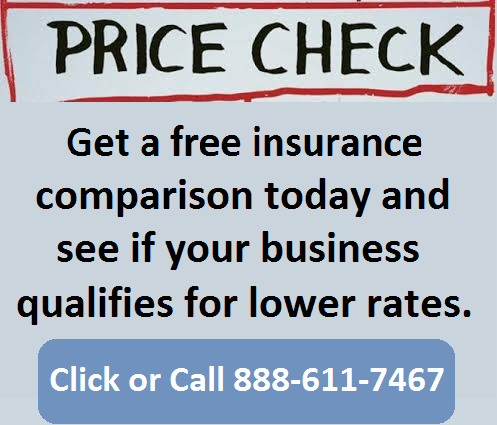 We also offer Pay As You Go Work Comp coverage in Alabama. Alabama workers compensation rates vary by work comp class codes and insurance company underwriting standards. Employers' who have an Experience Modification Factor assigned to their business may have additional credits or debits applied to their insurance rates based on prior premium and workers compensation losses. 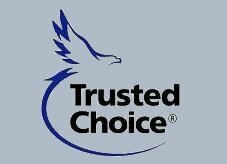 We will shop your policy with our AL carriers. Alabama workers compensation rates are expected to remain stable this year and next as state losses have trended well. The effective date of current filed rates in Alabama was March 1st, 2014. 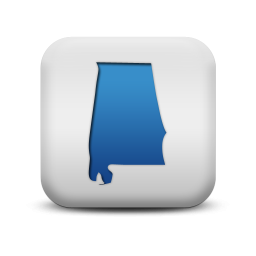 Alabama insurance rates vary significantly between insurance companies, so it's more important than ever to shop your coverage with an agency who understand the workers comp market and has contracts with a broad range of insurance companies.